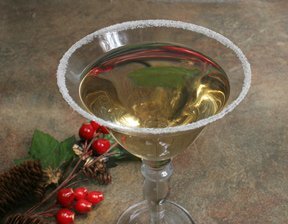 For those who like their cocktails on the sweet side, this martini is the perfect holiday "sweet lovers" cocktail. It really does taste like chocolate cake and will go great with all of those salty snacks at your holiday festivities. See step-by-step instructions for roasting beef tenderloin to make sure it is delicious and done just the way you and your family love it. See how easy it is to cook a moist and tender prime rib for your special holiday dinner.